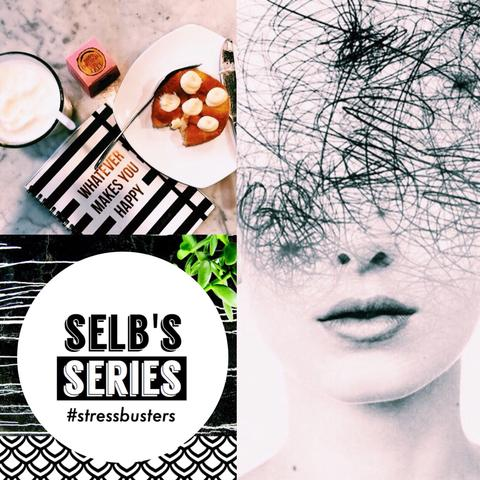 For this week’s Selb’s Series, I’ll be sharing simple ways to destress as mentioned in the last post. Being the multitasking superwomen most of us are, we tend to juggle different roles and responsibilities so knowing when to take a little time off for yourself is really important. 1) Always have a To-Do-List. Feeling overwhelmed with things and don’t know where to begin? Just start by writing down a to-do list with clear datelines. It lets you prioritize properly and it feels so good when you start striking them off one by one as you get things done! 2) Step out and take a walk. Sometimes, all we need is a breath of fresh air - literally. Whether you are in the office or working from home, just shut down everything and take 10 mins outside. 3) Make a cup of ginger tea. It’s really easy to make and if you wanna create that spa-like mood in your home, dim the lights and light a candle. I promise you will feel instantly relaxed! Here’s a recipe on how to make ginger tea. 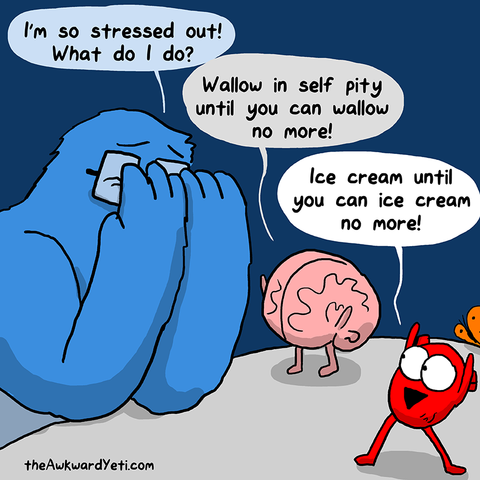 4) STRESSED is DESSERTS spelled backwards. Yes, go ahead and grab that piece of chocolate or cake! .This is the simplest way and the most powerful one. When things are not going as planned, I always clear my mind by remembering how blessed I am and thank the Almighty for giving me another day to live. Life is short so it’s really not worth getting all stressed up over things that are out of your control. Ultimately, if things feel like they’re falling apart, make sure you seek help and surround yourself with positive people.